Wrongful death cases can be complex and require highly skilled representation. Unlike personal injury cases, there are provisions specifying who is entitled financial restitution and what damages may be recovered. 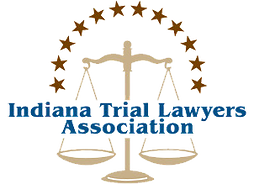 Indiana law generally limits eligibility of wrongful death damages to the estate and immediate family members, including spouses, children, parents, and in some cases, other relatives or dependents. It is our goal to obtain the best resolution possible for your case whether it be a settlement or trial jury. Preparing each case as if it were going to trial, we will investigate your claim and ensure we fully understand the extent of your loss to effectively convey this to a jury of your peers if necessary. 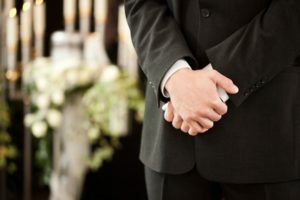 If you or a loved one has been affected as a result of a wrongful death, and would like to discuss your legal options, call us today and schedule a free consultation at 260-420-2001.